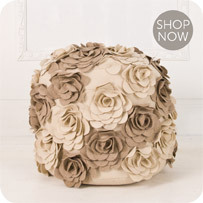 Bratt Decor has been making the most beautiful baby furniture since 1995! 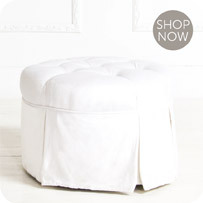 Our safety record is flawless and our designs are timeless. 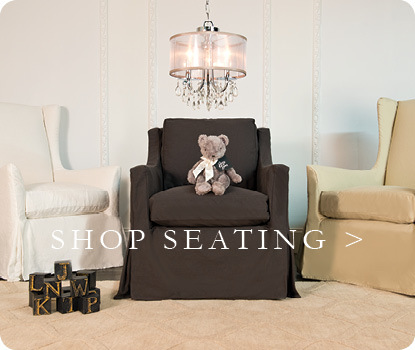 At Bratt, you'll find everything you need to turn your dream nursery into a reality. 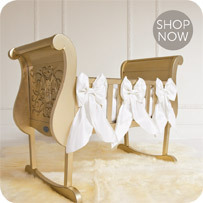 We have something to fit every style, from oval and round cribs, to elegant, carved sleigh cribs. 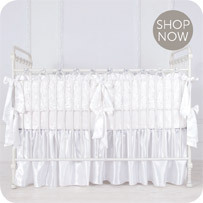 We have lifetime cribs that convert all the way to a full bed! 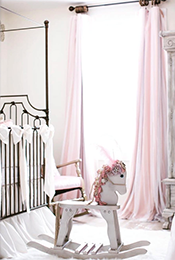 Our iron collection ranges from ornate to simple and every crib converts! 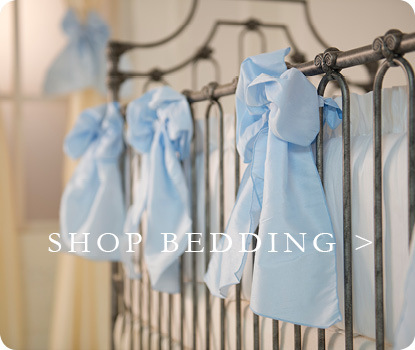 Our Parisian iron crib is the most convertible crib in the world and allows for 9 different ways to set it up! 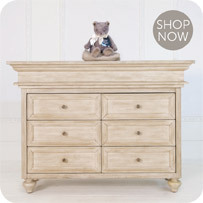 Our furniture collections can be mixed and matched to create a truly unique nursery space. 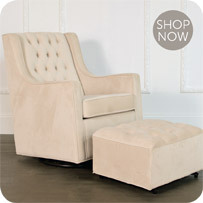 Our rocker/glider collections offer a variety of styles and fabrics, and we even can custom cover chairs with your fabric. If you need and want more space, we have gorgeous armoires, bookcases, and night stands. 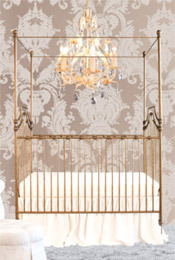 You can custom design your bassinet and our cradles will melt your heart. 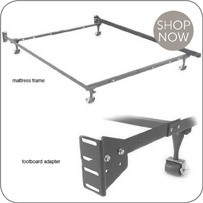 When choosing baby furniture, don't forget the mattress! 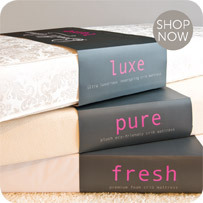 Crib mattresses range slightly in size and our exclusive line of mattresses are designed to fit our cribs perfectly, guaranteeing a safe fit every time. Our talented owner/dad, Stephen Bauer, personally designs all of our furniture, making each piece a work of art by a master craftsman. 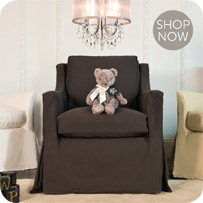 When you choose Bratt Decor nursery furniture for your little one, you are quite simply, choosing the best.